Few people have a work ethic like Sarah Cummings. 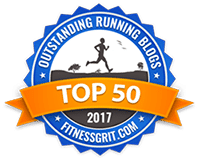 Sarah, a 2:34 marathoner, lives in New York City where she runs for the New York Athletic Club and is a two-time New York Road Runners Runner of the Year. Sarah works long hours in the finance industry in addition to running 100-mile weeks — sometimes include 20-mile run commutes! On this episode, Sarah — who is a former competitive figure skater who graduated with top honors from Princeton University — talks about coming back from a grueling hamstring injury to run an Olympic qualifying time at the California International Marathon. 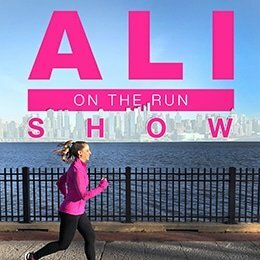 6 Responses to "Ali on the Run Show Episode 112: Sarah Cummings, Sub-Elite Runner"
Any idea why new podcasts aren’t showing up on Google play? Is it just me?! 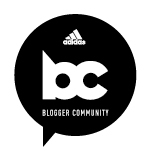 I miss my favorite running podcast! Weird, I have no idea! Looking into it. So sorry about that!